Hello lovely! 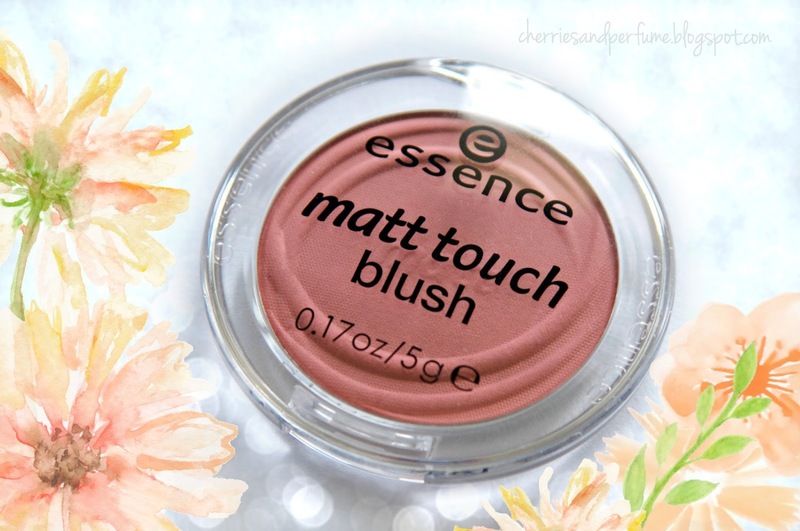 Today I wanted to write about the Essence Matt Touch Blush in the shade 'Berry Me Up!' I purchased this a few months ago at Priceline for approximately $5, a very affordable price just like the rest of Essence's products. I personally quite like most of the Essence products even though they can look like a child's makeup line. The quality isn't high-end as such, but for the price you can't go wrong. Anyways, back to the blush. I've never really been a blush person as my cheeks are already very pink, even after putting on foundation my cheeks still peek through. I decided to try this one out because it is both matte and affordable. To start off, the packaging isn't impeccable, but it keeps together and that's all I need. It opens and closes (with a click) so I wouldn't be worried about the product opening and getting everywhere (if you were to put it in a bag). On the back of the packaging, the name of the colour is clearly started and I always like it when they have fun names! Now onto the actual blush. The colour is a cool berry pink shade (it may look slightly warmer in the photos). Formula wise, the blush is smooth and lovely to apply. It doesn't look overbearing but is still visible. Obviously, you can build up the colour to however much you desire, I personally prefer a subtle blush and I can easily achieve that with this product. I can't say exactly how long this blush lasts throughout the day because after a few hours my natural pink cheeks have become more prominent so I cannot tell when the blush actually disappears. It definitely lasts a few hours though without primer or setting spray. Overall, I'm very happy with this blush and will continue to use it. I only have one other blush at the moment and it is another Essence blush from a different line. I do however prefer this one as it is matt and the other one has a slight sparkly sheen (which is nice too). I hope you liked this post and enjoy the rest of your day! 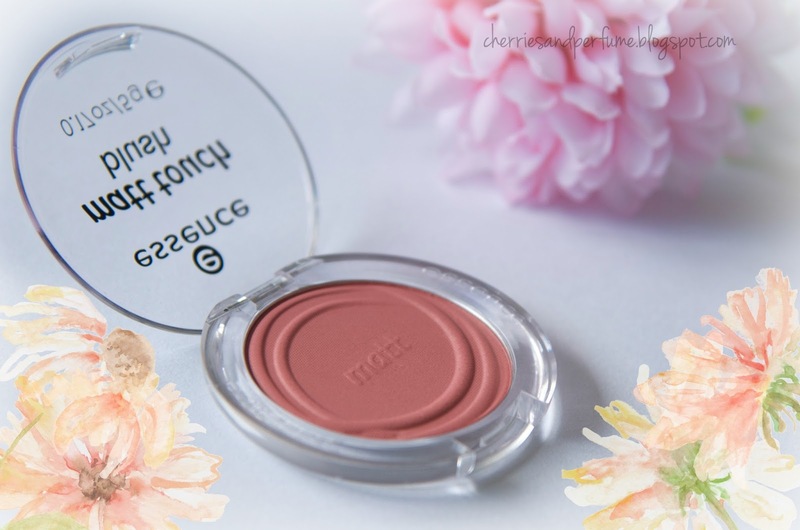 LOVE Essence but never tried this blusher before, looks lovely! Also new follower! Keep it up!